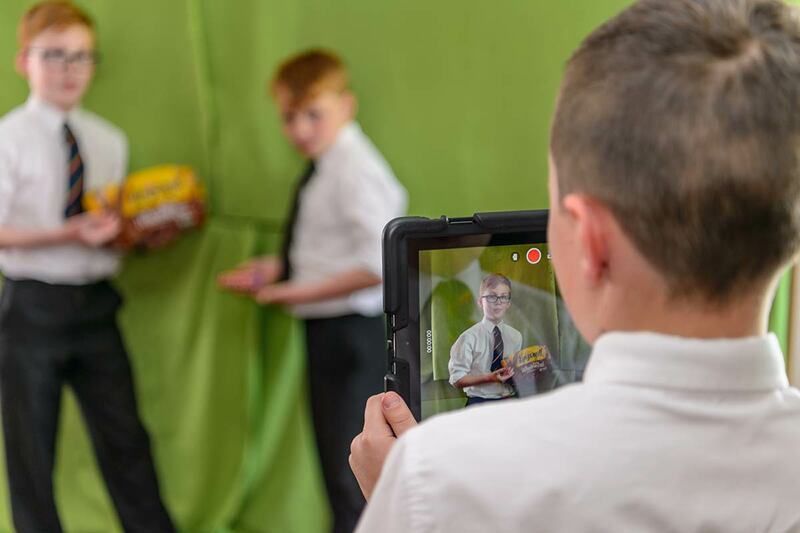 The department offers opportunities for pupils to gain a breadth and depth of experiences in the Broad General Phase of education, during S1-S3. These range from Political and Economic issues, Discrimination, Budgeting, Working Practices, International Business, and more. 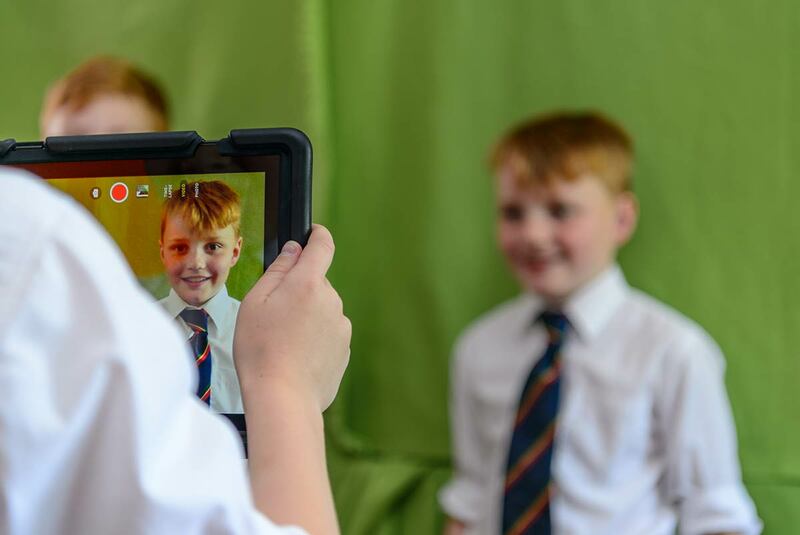 As well as the subject specific topics, the students are given other opportunities to use technology for research, presentations, evaluation of information and decision making, key skills they will need for the later stages of their education and beyond. Additionally, Literacy and Numeracy are focused upon, highlighting the importance of these and their presence in all that we do in everyday life. Materials and methodologies used in the teaching and learning process, are designed to be student centred, allowing each individual to develop their skills at their pace, with help and guidance from each other and the teacher. Learning Reviews take place frequently to allow the students to reflect and review on their progress, what they have learned and importantly, how they learned. Business Management is offered at Nat 4 and Nat 5 level to S4 students. At S5/S6, Business Management is available at Nat 5 and Higher level and where there are interested candidates of exceptional ability, Advanced Higher is available. The Business Management course is in two distinct parts. Part one enquires into how organisations interact with the environment in which they operate. Topics such as how political, competitive and environmental factors affect businesses, the use of ICT and decision making are the key elements. Part two is much more concerned with the internal aspects of the business. This section engages the pupils in the concepts of Marketing, Operations, Human Resources and Financial Management. A whole range of teaching methodologies is employed to motivate and engage the pupils. These include the use of video, core notes, books, OHP, interactive whiteboard, games, quizzes, software packages and discussions. The pupils will have many opportunities to be creative and will often design/develop new products incorporating the concepts they have learned. As well as providing the knowledge base from which to build, the Business Studies ethos is one which stimulates pupils. To this end, every opportunity is taken to build skills for learning – skills such as self-directed learning, teamwork, presentation, research and enquiry, self-evaluation and reflection.